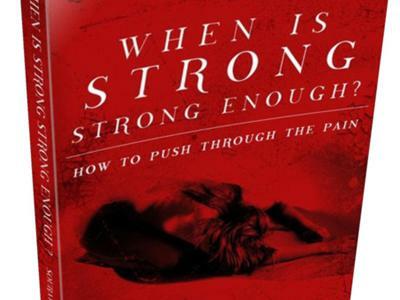 As a spin off of the book, "When is Strong Strong Enough? ", by Souraya Christine, we will discuss many issues that test our strength. Each week will visit a new topic with experts, showcase authors and their talents, speak with national organizations, and visit with people with a mission to help change the world! It is the mission of this program to show you that true strength lies within and that, when tested, it can amaze even you! "Never give up...never give in...for the strength to conquer the world lies deep within!" ~Author Souraya Christine Check out the blog: http://?alwaysstrongenough.blogspot.com?Also visit www.sourayachristine.com. Today's guest is Jackie Stahl. 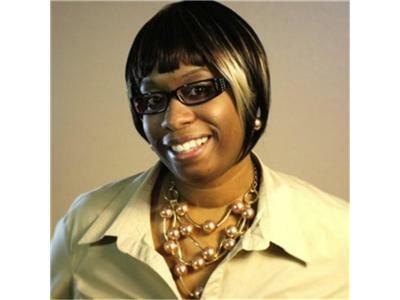 We will discuss her program, C.A.R.S for kids and how it revolutionizes behavior modification. So many of us suffer with kids who have ADD, ADHD, ODD and other such issues. We need to have options other than harmful drugs.